Building blocks are a great way to reinforce and build fine motor skills. 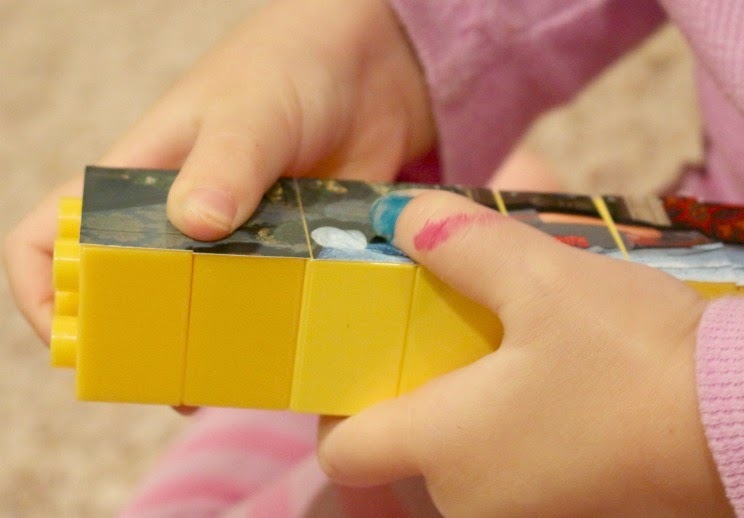 Along with hand-eye coordination and concentration, your little one is manipulating the blocks to connect using certain grasp positions that will be necessary to strengthen for writing. With some Duplo LEGOs and a picture, we made a Lego Duplo Puzzle. 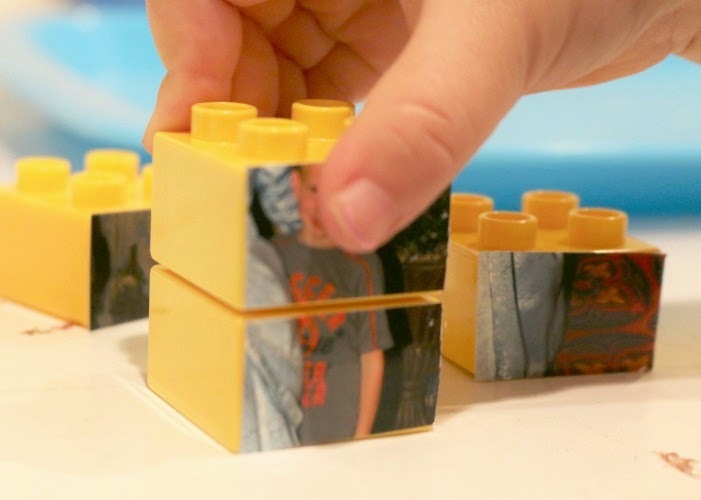 I put a fun busy bag together for my daughter using our Duplo Lego blocks; I turned ordinary yellow, blue, and green blocks into a picture puzzle! I used three colors to help give my daughter a way to self correct if a piece seemed out of place. 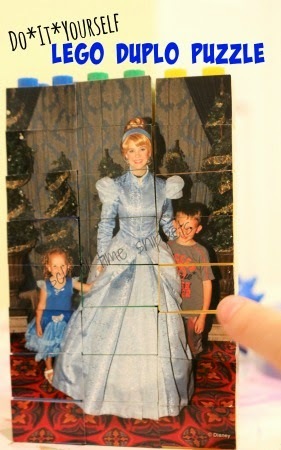 It was hard to pick a picture I didn't mind cutting up, but I ended up choosing a picture from our last trip to Disney. However, a postcard might work well, too. I used 24 Lego Duplos for the 4x6 picture. Next, I measured the height of one Duplo block and marked 8 blocks within each column. My measurements weren't entirely perfect, but close enough. Then, take scissors or an xacto knife and cut apart your puzzle. 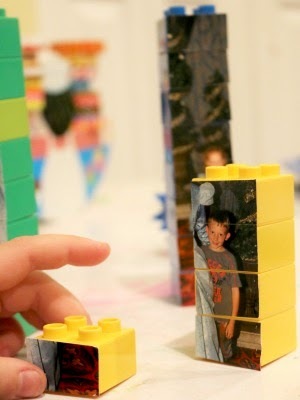 Attach each picture piece to your Duplo Legos with double-sided tape and you've created a very personal puzzle that you can keep in a bag to be pulled out when you need a few minutes to get something done and/or for quiet time! 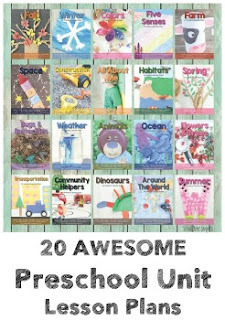 A few more Fine Motor Ideas for you!